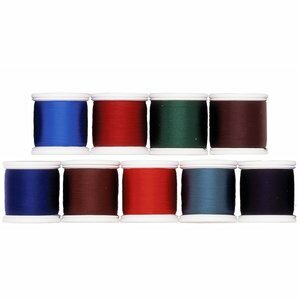 The new "Standard" rod building thread and used by many fly rod companies! 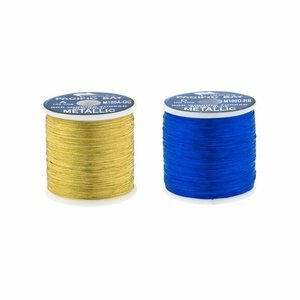 The new "Standard" rod building thread and used by many fly rod companies! 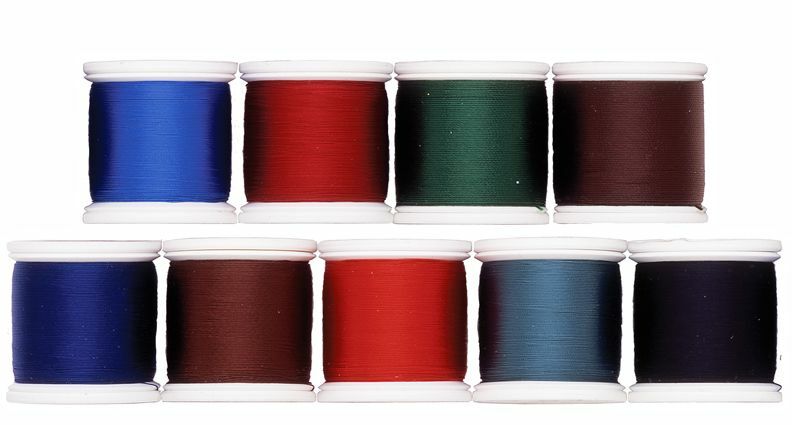 Standard "A" thread will darken when applying wrap finish or you can apply your own color preserver. 100 yard spools. Please specify color. Used by many fly rod companies! Available in Stay True "A" (no color preserver required with the Stay True Thread). 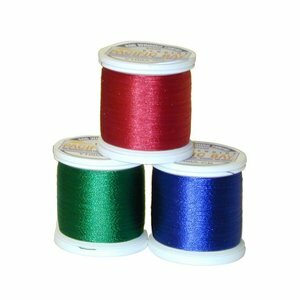 Pac-Bay Metallic Rod Thread, Metallic thread features strong tensile strength and bright colors that have been pressure dyed for color consistency.